BINGHAMTON (NY) — The results are in. Fred Akshar, incumbent New York State Senator for the 52nd District, ran unopposed in last month’s general election to retain his office. But a grassroots write-in campaign to challenge him resulted in a surprising runner-up. 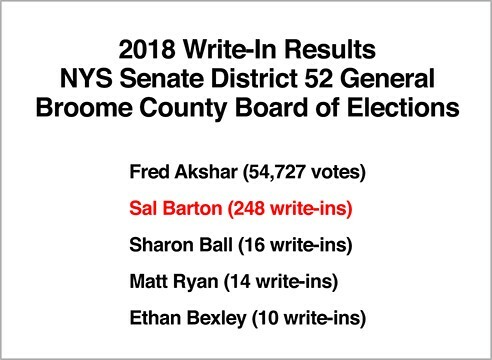 According to the Broome County Board of Elections, Salladin “Sal” Barton, earned the unofficial number two spot, snagging 248 write-in votes. In Tioga County, the other complete county in District 52, there were only 110 write-ins total. Under normal circumstances, a qualified write-in candidate would only need 150 votes to appear on the election registry, but since Barton is deceased, the Broome County Board of Elections say “he’s ineligible,” and his ranking will not be formally recognized. However, it’s noteworthy that so many votes went to Barton, who finished well ahead of higher profile names like Sharon Ball, the 2016 Democratic Candidate for District 52, and former Binghamton Mayor, Matt Ryan. 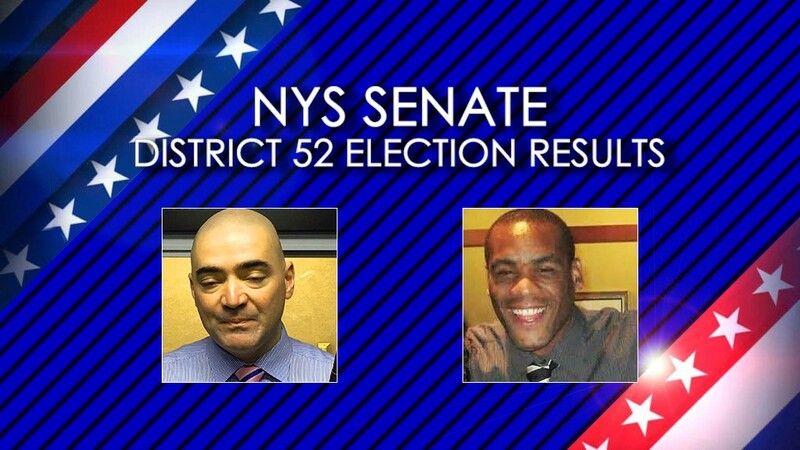 The death of Barton remains a black eye on Akshar’s political career, which includes 13 years working at the Broome County Sheriff’s Office and its adjoining correctional facility, before joining the NYS Senate. During his tenure, several inmates died from a variety of causes, including two who died while Akshar was serving as Captain of the Law Enforcement Division, and eventually, as Undersheriff. Working alongside Sheriff David Harder, Akshar’s responsibilities as Captain and Undersheriff included the oversight of Broome County Jail staff and the protection of its inmates. Akshar has been criticized for failing to take action after being presented with evidence and allegations of abuse against Barton. No disciplinary records were filed for any of the officers implicated in Barton’s mistreatment or subsequent death. Akshar is no stranger to controversy. 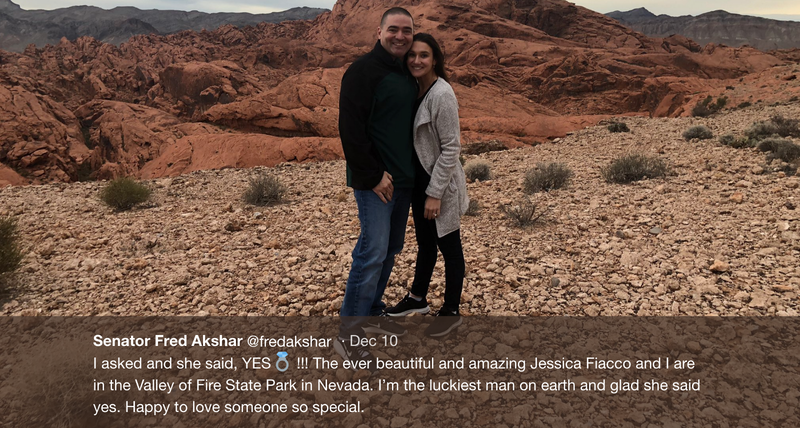 In July, it was reported that the Senator was having a sexual relationship with former staffer and current fiancé, Jessica Fiacco Williams, whose salary more than doubled during her time under Akshar. To date, the only public actions taken by Akshar in relation to Barton’s case have been to distance himself from Barton’s death. The write-in campaign for Barton intended to shed light on well-documented instances of inmates dying while in custody in Broome County Jail, and to hold Akshar accountable for his role in those deaths. Senator Akshar currently sits on the Crime, Crime Victims, and Corrections Committee, and still plays an active role in policies surrounding the treatment of incarcerated individuals. To get updates on Salladin Barton’s case, follow the “Justice for Salladin Barton” Facebook page.